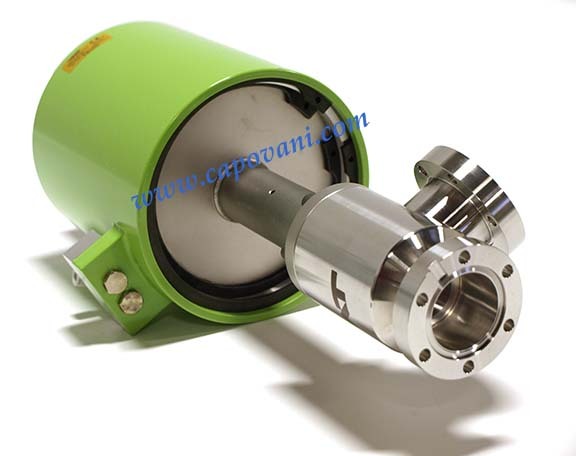 In addition to this VAT 57132-GE21, Capovani Brothers Inc stocks a wide range of used vacuum angle valves. Typical manufacturers include Balzers, HPS, Huntington, HVA, Key High Vacuum, Kurt Lesker, Leybold, MDC, MKS Instruments Inc., Nor-Cal Products, SMC, Varian, and VAT. Other Information Flange I.D. : 1 1/2"
Pneumatic actuator, single acting with closing spring. With position indicator 80°C. Without solenoid.